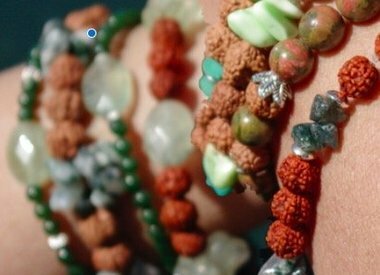 Beautiful sterling silver bracelets and bracelets made of precious gemstones with sterling silver ornaments. All bracelets are handmade. 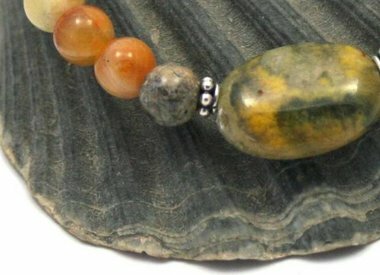 The gemstone bracelets are one of a kind. 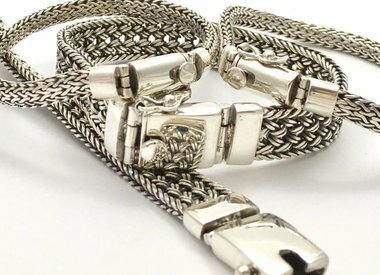 The silver work is handmade in Bali by our traditional silversmith. Email us for special requests and custom made jewelry hello@NJAmsterdam.nl If you have a question about the gemstones please send an email to our GIA graduate gemologist Laetitia.